• DAN-TESTS 2019:. 3rd FEB. - 6th APR. - 14th APR. 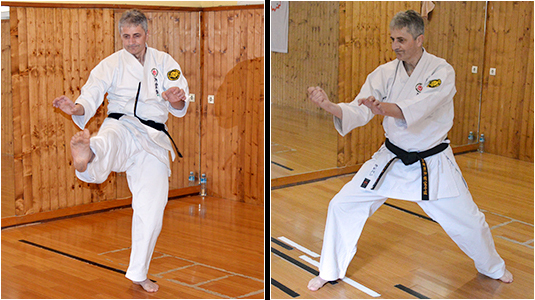 The DAN-RANKS PROMOTIONAL EXAMINATIONS was held in Veles-Town in the OKIKUKAI UECHI-RYU OKINAWA DOJO on 14th April 2019. A six candidates was satisfied all necessary criteria for the acquisition of higher rank. 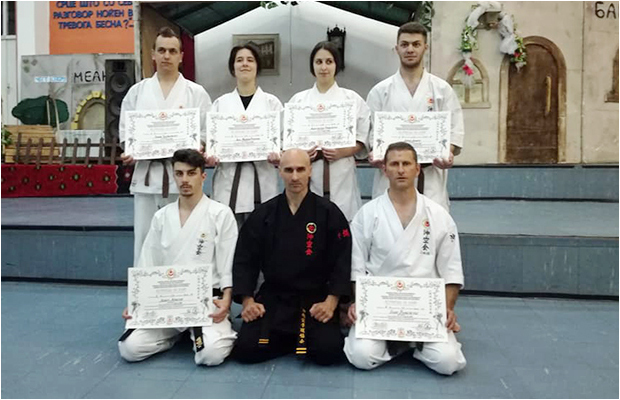 The special DAN-RANKS PROMOTIONAL EXAMINATIONS was held in the OKIKUKAI SERBIA HOMBU DOJO on Saturday, 6th April 2019. 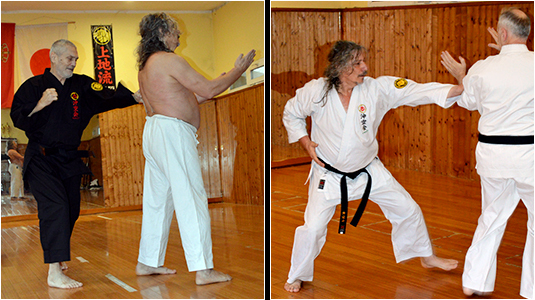 Mr. Jelic Radovan, member of the Okikukai Serbia Hombu Dojo in Belgrade, was satisfied all necessary criteria for the acquisition of rank 3 Dan. The special DAN-RANKS PROMOTIONAL EXAMINATIONS was held in the OKIKUKAI SERBIA HOMBU DOJO on Sunday, 3rd January 2019. 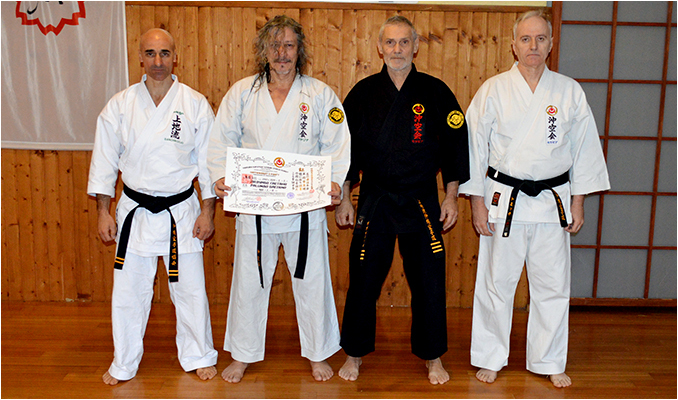 Mr. Palumbo Gaetano, instructor of the Okikukai Uechi-ryu Dojo in Milano, Italy, was satisfied all necessary criteria for the acquisition of rank 3 Dan.